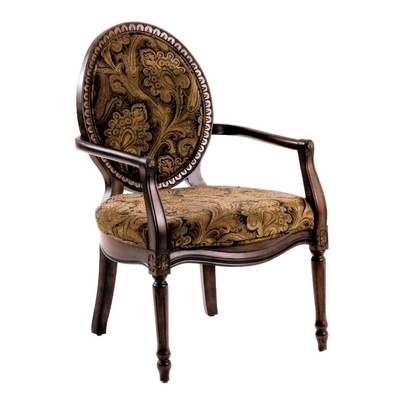 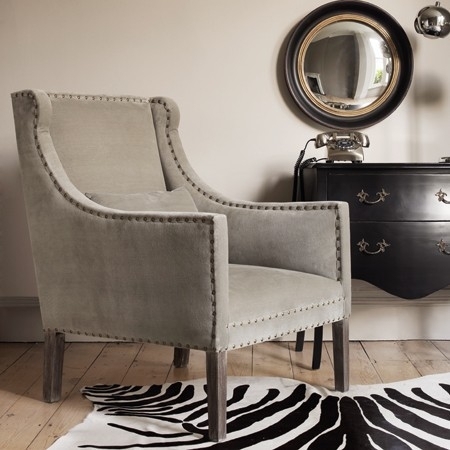 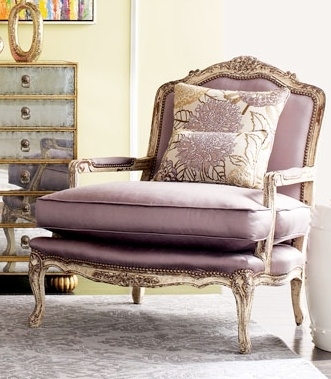 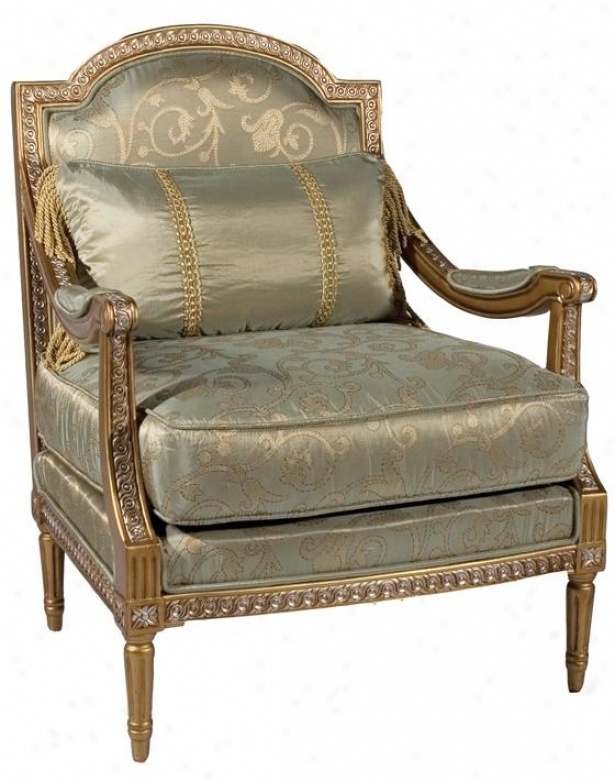 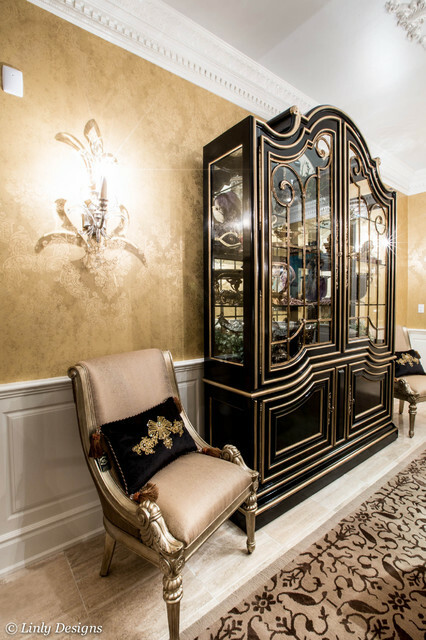 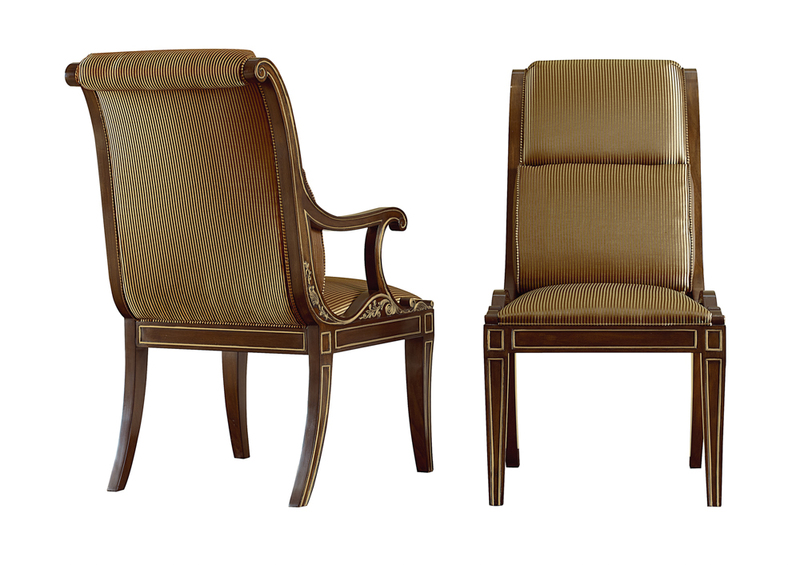 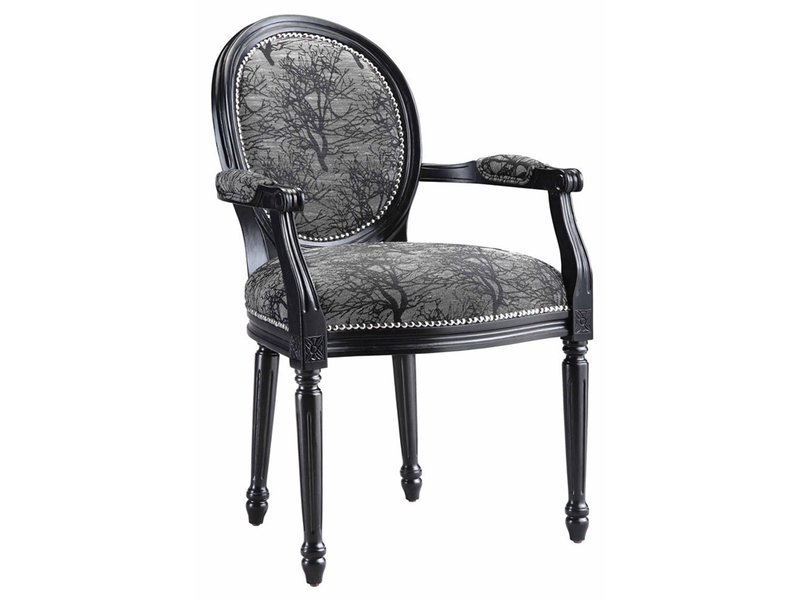 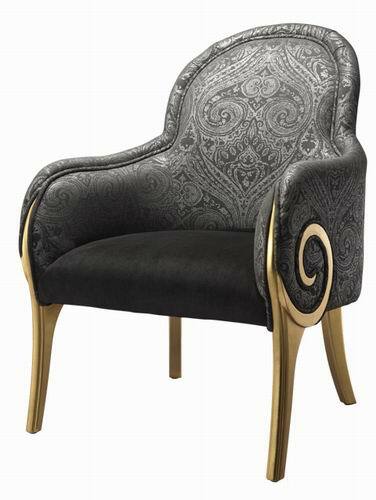 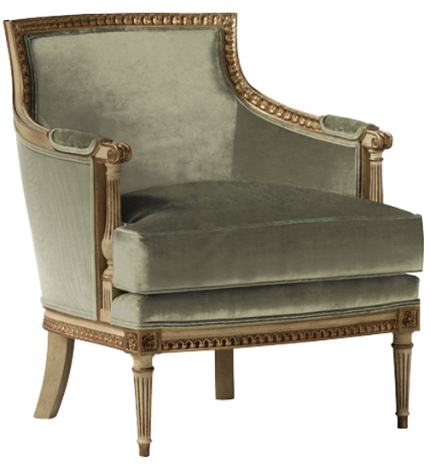 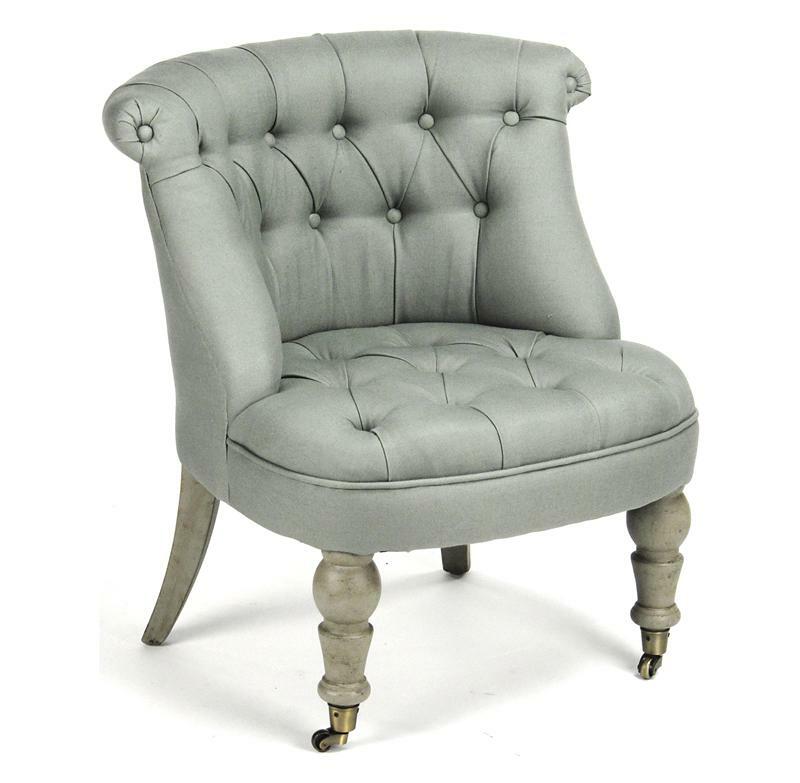 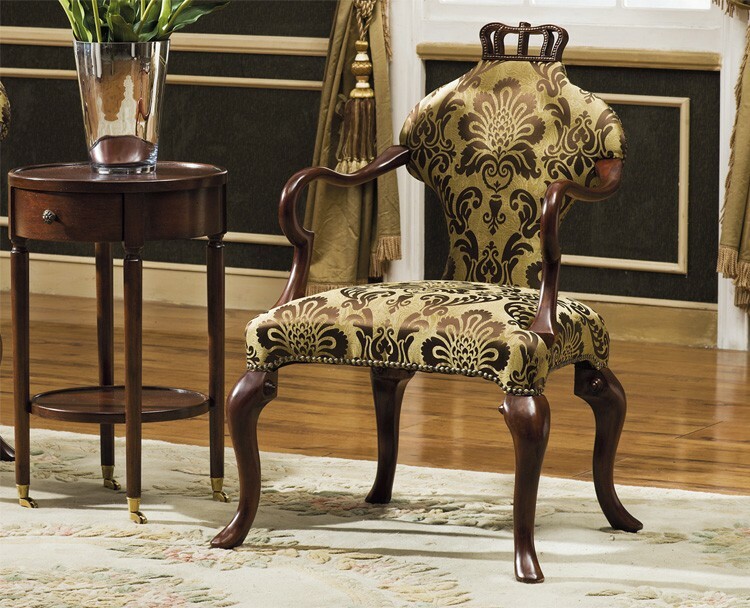 Who doesn’t love a fabulous accent chair? 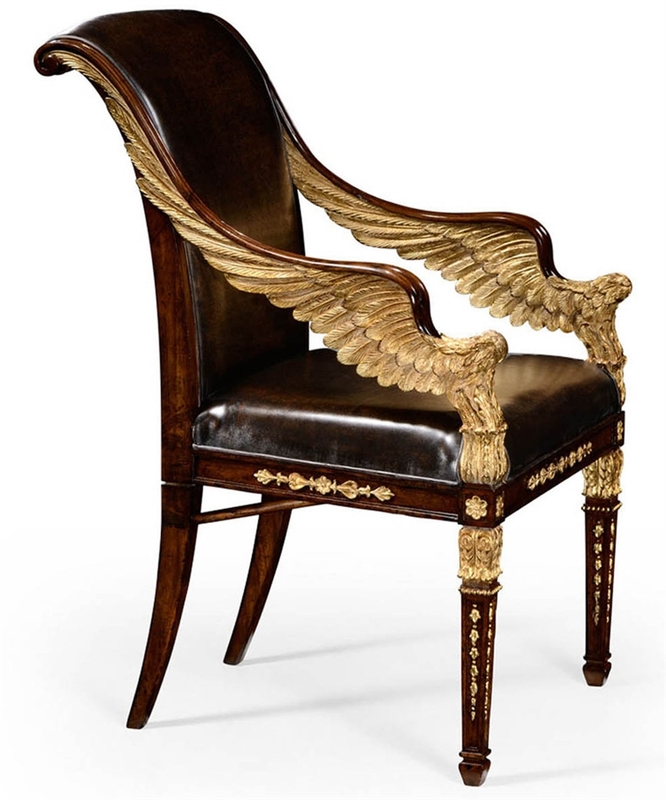 We’ve recently come across several inspiring and elegant chairs, so it’s only natural we dedicate a post highlighting some of our favorites. 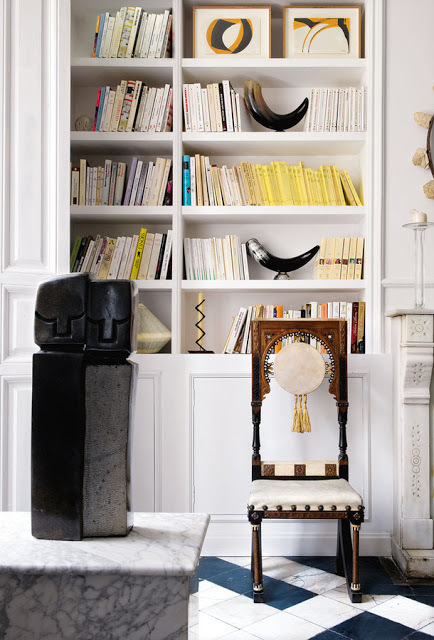 From traditional and sophisticated, to modern and eclectic, we love them all. 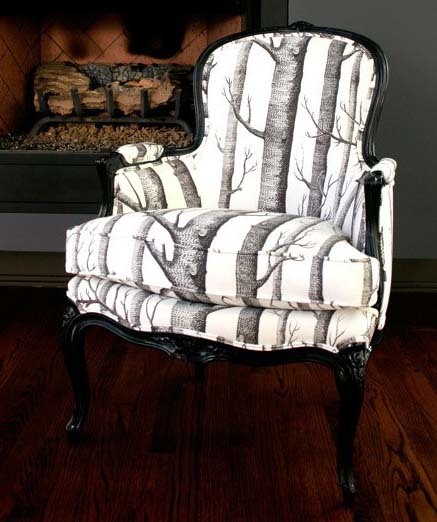 We hope these hand-selected chairs will inspire you as much as they have us! 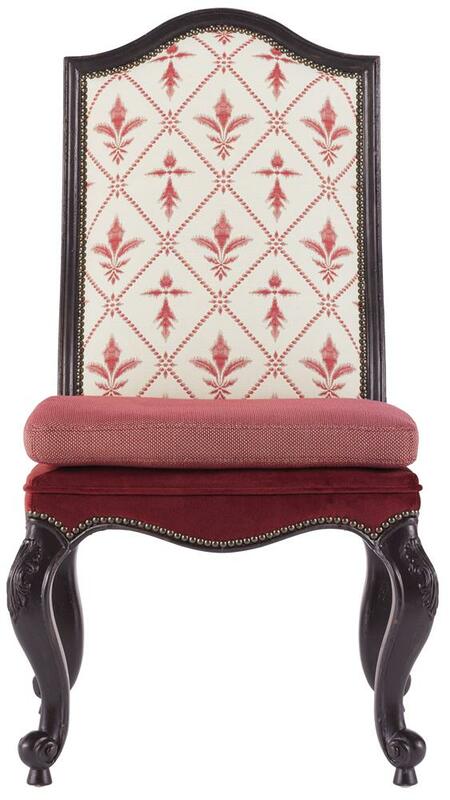 Photo via Downton Abbey Addicts. 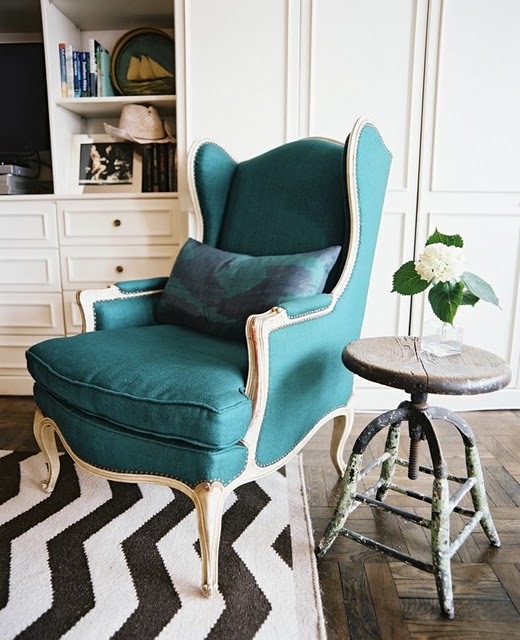 Photo via Gas Lamp Antiques. 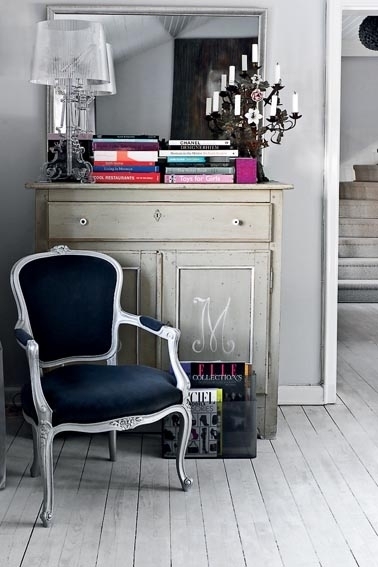 Photo via Dream Design Dwell.